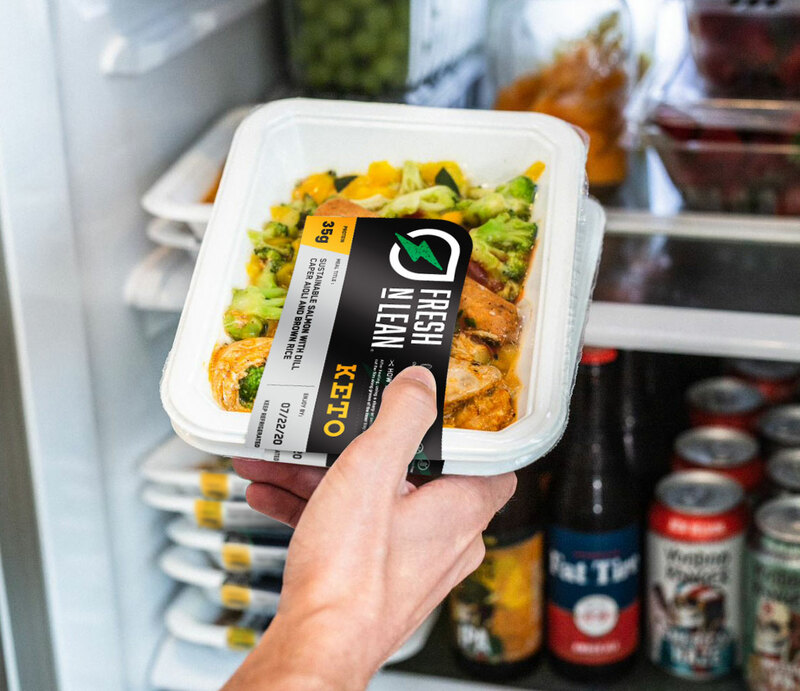 Sacramento healthy meal delivery by Fresh n’ Lean makes it easy for you to stick to your low-carb diet. All dishes are plant-based, bursting with flavor, low in calories, and of course, low in carbohydrates. You should not have to snack on salad all day to stick to your weight loss plan. Meals made for our healthy food delivery in Sacramento will keep your taste buds excited and satisfied, so you don’t crave unhealthy options. Plus, they are rich in protein and fiber, which work together to keep you feeling full a lot longer. Eat one of our organic and gluten-free meals for lunch, and you might not deal with that craving and growling stomach in the afternoon that sends you to the vending machine. Want a better way to stick with your healthy eating plan? Fresh n’ Lean has your answer. Our healthy meal delivery service in Sacramento is personalized to meet your own unique nutrition preferences, offering you the energy you want every day. Whether your ultimate goal is to drop a few pounds, improve your health and fitness, or build lean muscle mass, when you fuel your body right, getting good results becomes a whole lot easier. If you lead a fast paced lifestyle our healthy food delivery services in Sacramento will take away meal preparation stress. Simply take your prepared meals with you wherever you go and you’ll have a nutrition meal available in seconds. Enjoy delicious, nutritious, healthy and freshly prepared meals delivered to your home anywhere in Sacramento. If you’re dealing with a health problem such as high blood pressure, eating right has never been more important and with Fresh n’ Lean healthy meal delivery in Sacramento, California you’ll never go wrong. Whenever you put good quality vitamins and minerals into your body, you’ll work to decrease your chance of disease and keep yourself feeling energized and in optimal health. At Fresh n’ Lean, we pride ourselves on preparing meals that cater to almost any individual. Controlling your blood sugar is essential, not just for weight control but also to help keep your energy levels consistent. With each of our meals, you’ll have energy for hours. All of our meals are cooked to perfection, full of flavorful ingredients that provide the perfect amount of carbohydrates, healthy proteins, and fats.